BAGUIO CITY – An official of the Philippine Sports Commission (PSC) said that the sports body is satisfied with the on-going preparations of the local governments of Baguio City and Benguet for the upcoming Batang Pinoy national finals in the country’s undisputed Summer Capital and the Salad Bowl of the Philippines. PSC Commissioner Cecilia Kiram said the technical personnel of the sports body are currently monitoring how the two local governments are complying with the earlier recommendations for upgrading some playing venues to meet international standards for during the conduct of the games scheduled on September 15-21, 2018. She added that a total of 28 sports events will be played during the duration of the week-long sports competitions wherein 22 games will be played in the accredited sports venues in Baguio City while 6 events will be played in available sports venues in La Trinidad, Benguet. Aside from providing the beddings for the participating athletes and sports officials, the PSC official revealed that the sports body earmarked a certain amount for the provision of portalets in the billeting areas and playing venues to ensure the availability of comfort rooms for the athletes, sports officials and the viewing public. 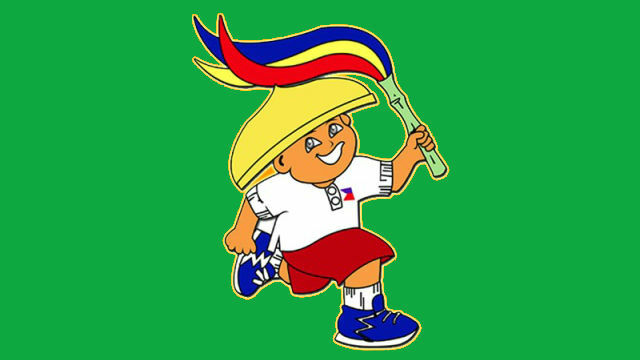 “We commend the support being extended by the local governments of Baguio and Benguet in the hosting of the Batang Pinoy national finals and we hope that the weather will permit us that time for the successful conduct of all the sports events scheduled during the competition,” Commissioner Kiram stressed. Kiram, together with other PSC technical personnel, were in the city last week to assess and evaluate the preparations being done by the concerned local governments for this year’s Batang Pinoy national finals to ensure all is ready in time for the national sports competition among youth aged 15 and below, including out of school youth (OSY). According to her, PSC personnel will be in the city starting September 8, 2018 to facilitate the final preparations for the annual sports competition and oversee the registration of the athletes and sports officials arriving early to acclimatize themselves with the city’s cool weather. Commissioner Kiram claimed for the past two years, there had been a significant increase in the number of local governments fielding their in-school and out-of-school athletes to actively participate in the sports competition compared to previous years. She disclosed that President Rodrigo R. Duterte will be the guest of honor and speaker during the opening ceremonies to be held in the afternoon of September 15, 2018 at the Baguio Athletic Bowl although the PSC will remain open to possible adjustments made by the host local government, especially when the weather condition will not permit the holding of the opening day activities. Kiram stated the Office of the President has not yet declined the invitation for him to be the guest of the Batang Pinoy games.